With Christmas not so far away, we’re bringing you some ideas for some fabulous and frugal stocking stuffers! Today, we have a new list of 10 Stocking Stuffers for the Whole Family Under $2! 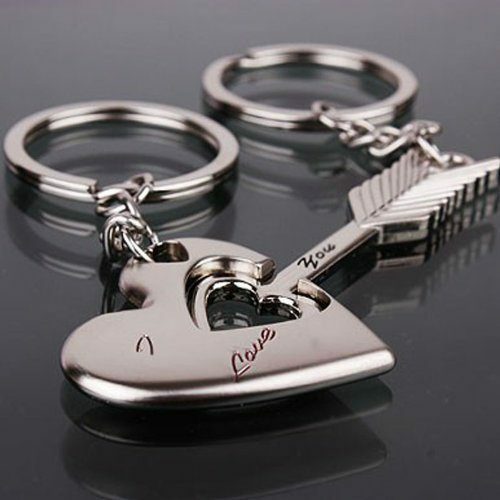 Key to My Heart Couple Keychain – $1.80 + FREE shipping! 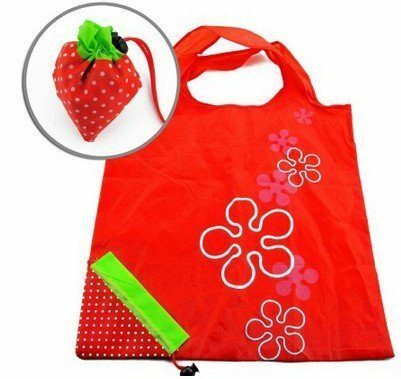 Reusable Foldable Shopping Bag– $1.99 + FREE shipping! 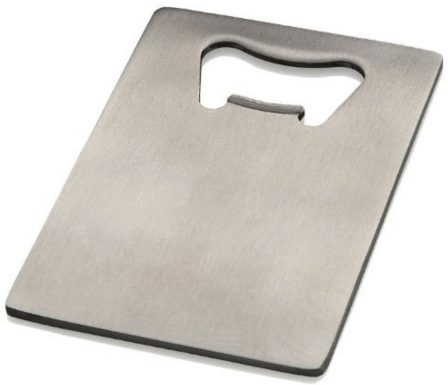 Credit Card Bottle Opener for Your Wallet – Stainless Steel – $1.95 + FREE shipping! 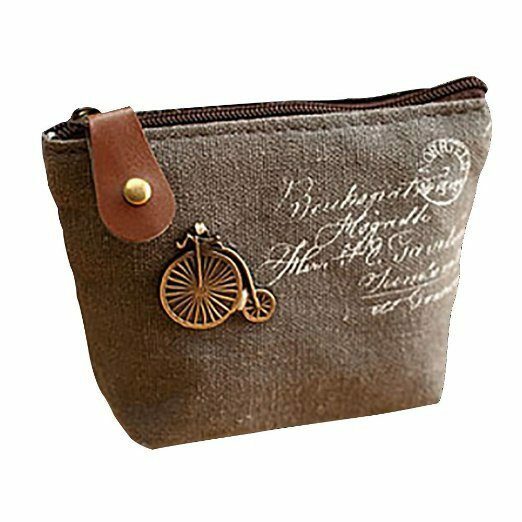 Retro Sackcloth Coin Purse – $1.93 + FREE shipping! 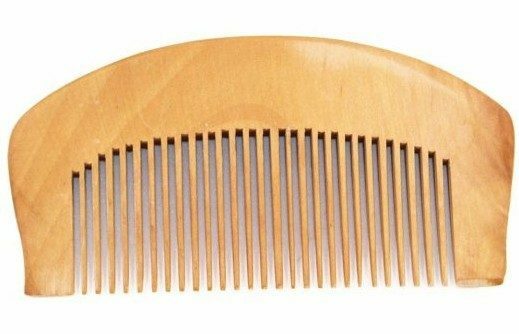 Natural Wide Tooth Peach Wood Hair Comb – $1.59 + FREE shipping! 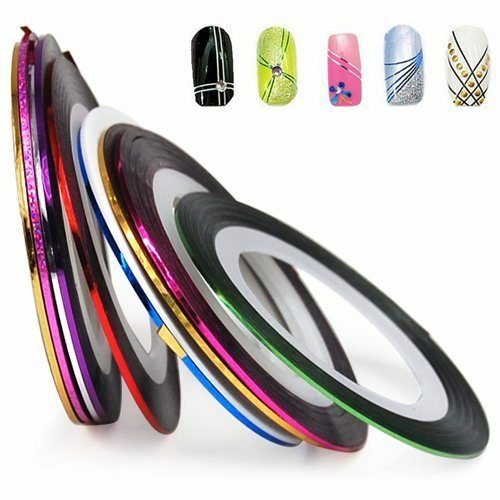 Nail Tape Stripe Decoration Sticker Hologram, Set of 10 – $1.49 + FREE shipping! 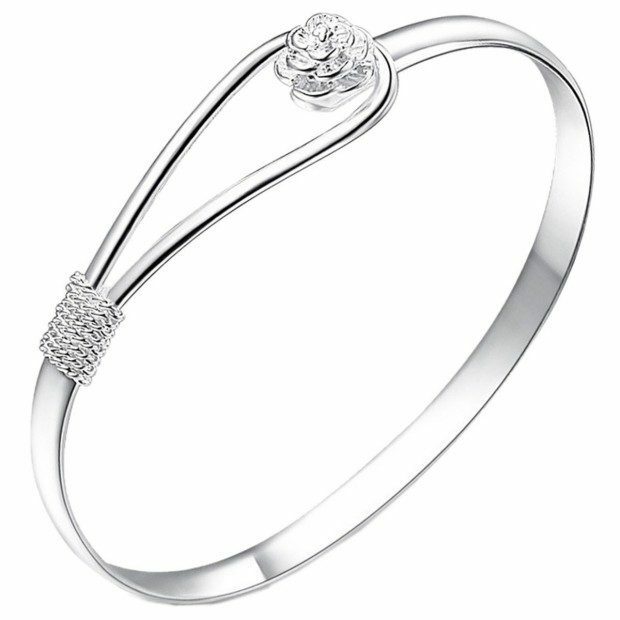 Sterling Silver Love Bracelet – $1.49 + FREE shipping! 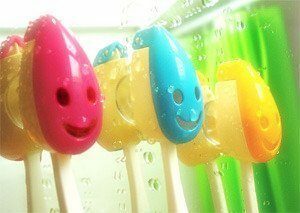 3 Pcs Pack Smile Toothbrush Holders – $1.96 + FREE shipping! 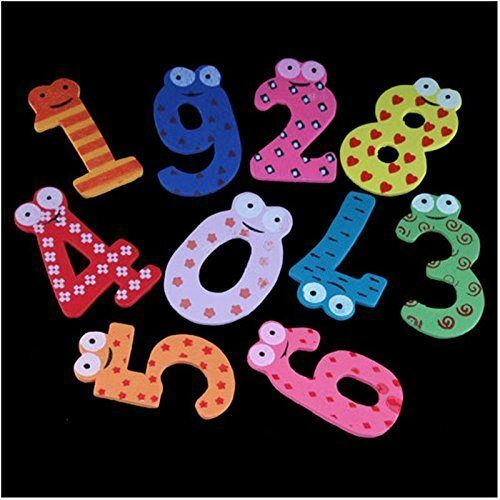 Fridge Number Magnets – $1.94 + FREE shipping! 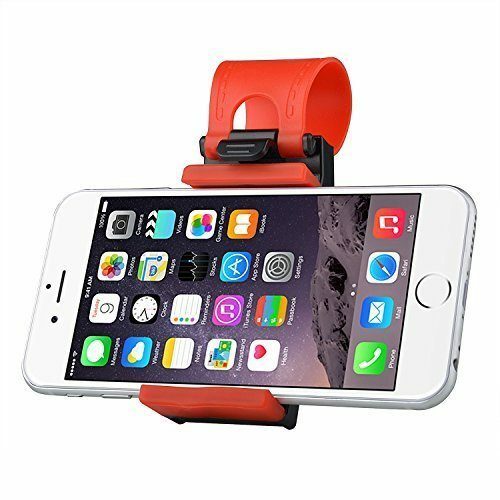 Buckle Socket Hands Free on Car Steering Wheel for Smartphones – $1.59 + FREE shipping! Lot’s of great items to fill those stockings inexpensively!